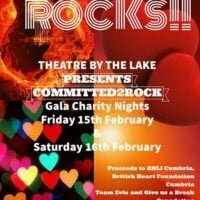 Home › News › Committed 2 Rock raise £725! 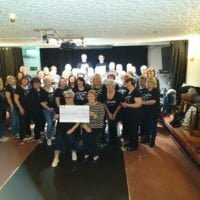 Committed 2 Rock raise £725! 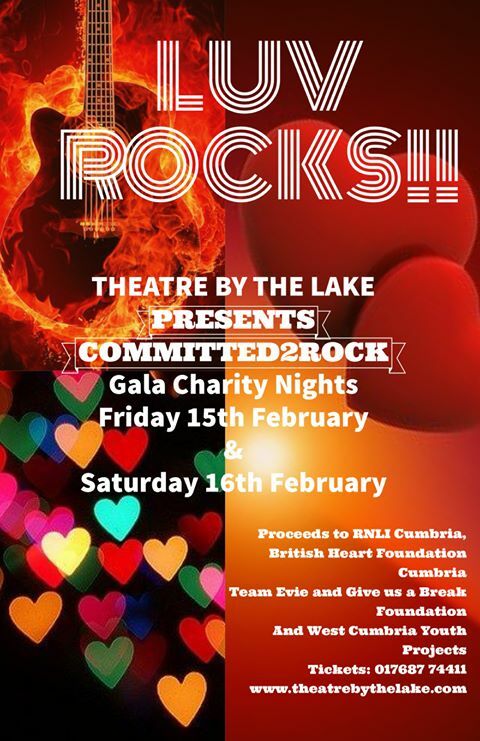 A huge thank you to all the members of the Committed 2 Rock choir and everyone who attend their ‘Luv Rocks’ show in Keswick in February – £725 was raised for TeamEvie! The show took place on Valentine’s day and raised funds for 4 local charities. 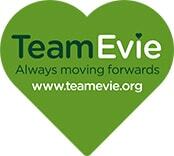 We were thrilled to be chosen as one of the charities an the funds raised will make a huge difference to sick children and their families in our region. 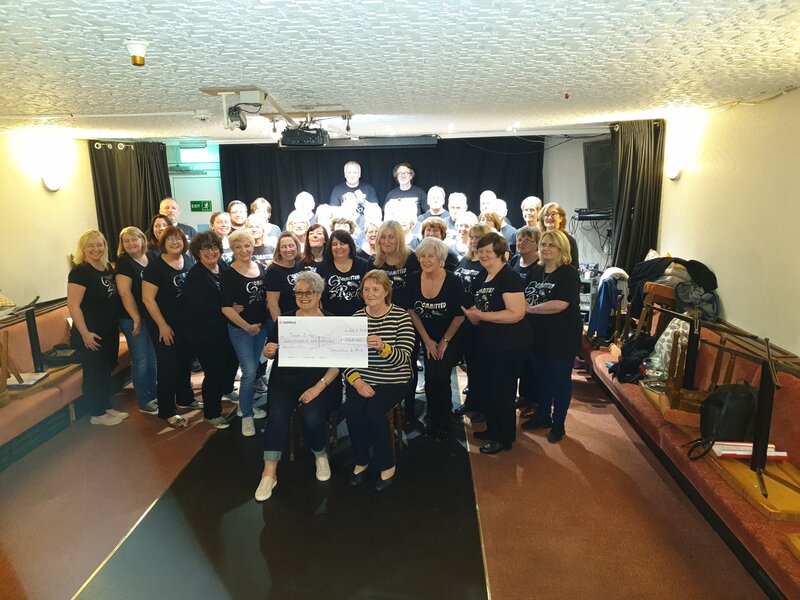 Our Treasurer Hazel was presented with the cheque on Monday evening by Cath and the choir – thank you so much again to everyone who was involved in raising the money!